Asmara is the charming capital city of Eritrea, in east Africa. Located along the Eritrean Highlands and the Great Rift Valley, this city is home to over 1 million inhabitants. Renowned for its Italian modernist architecture, the streets of Asmara are full of history. Popular tourist attractions include the Asmara Theatre and Opera House and National Museum. Cheap flights to Asmara are now available for a limited time only, so book your flight today and prepare to be delighted by the heritage and vivacious character of this friendly city! Asmara is home to Asmara International Airport (ASM), a 20-minute drive from the city centre. Explore the well-preserved Italian architecture in buildings like Liberation Avenue and Fiat Tagliero. The remnants of the country’s struggle for independence can be found at the great Tank Graveyard. Asmara serves as a coastal gateway to some amazing diving spots. Overland tours are extremely popular to discover the villages and landscapes. 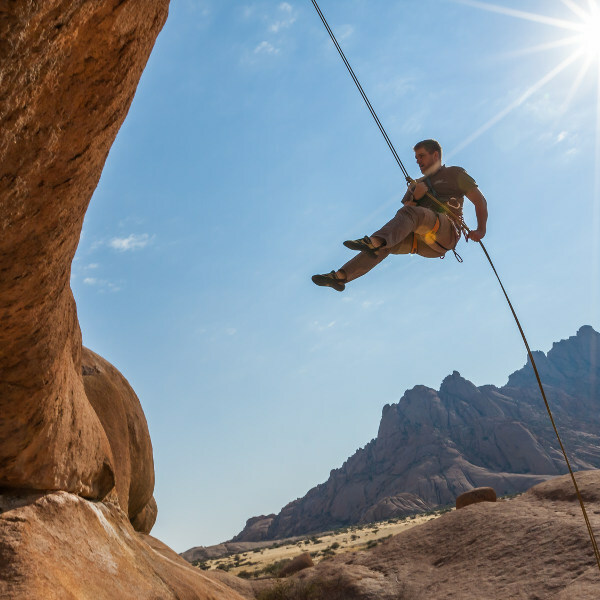 From hiking and camel trekking, to rock climbing and mountain biking – a world of adventure awaits! 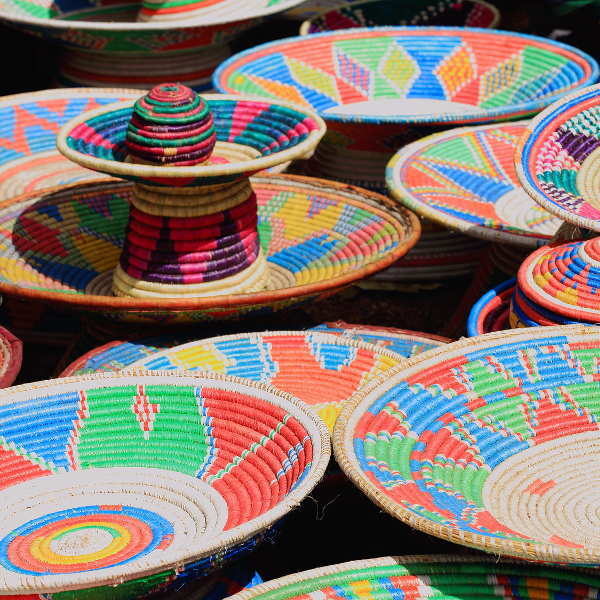 Peruse the colourful markets and pick out some original, hand-made souvenirs, ceramics and silverware. Ignite your senses with the wonderful aromas of local food and bags of fresh spices spilling out into the streets. Situated high above sea level, Asmara enjoys temperate climates throughout most of the year. The optimal time to visit this modest city is between October and March. The minimal rainfall and pleasantly warm temperatures make sightseeing and outdoor adventures that much more exciting! July and August see excessive rainfall, putting a dampener on outdoor activities. Perched on the north-western edge of Ethiopia’s Great Rift Valley sits Asmara, the capital of the North African country of Eritrea. Life won’t rush you by in this city and you’ll have plenty of time to wander around the balmy streets and admire its architectural gems. You’ll see major Italian influences, from the buildings along the streets to the coffee served in the distinctive sidewalk cafés. Asmara is renowned for how well-preserved its colonial, Italian architecture is. 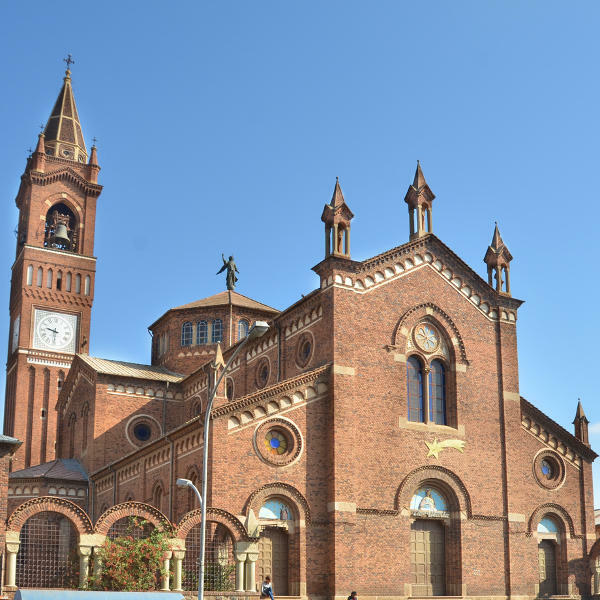 Examples of these well-designed buildings include the iconic Cathedral of Asmara, Liberation Avenue and Fiat Tagliero. Art Deco also features quite strongly, especially at the Cinema Impero – one of the world’s finest examples of architecture from this age. Asmara may not be wealthy, but the people there have character and soul, making the city a friendly, peaceful place to visit. To see more of Asmara’s distinct Italian influence, visit the well-preserved Asmara Theatre and Opera House, constructed in 1920. Just outside the city centre is a playground of activities, from rock climbing to hiking and mountain biking – adventure seekers will love taking on the natural landscapes. The Martyrs National Park is a mountainous wildlife reserve, boasting spectacular views and scenery. Compare several airlines, and book your cheap flights to Asmara today! Despite previous conflict in the country, Asmara is considered to be the safest city in Eritrea. Always exercise basic caution and common sense, such as not leaving bags unattended and flaunting expensive jewellery and equipment. Be on the lookout for wayward traffic and cyclists whizzing past you. Visitors to Eritrea do not require any vaccinations, though it is strongly advised to be up-to-date on routine vaccines, including Hepatitis A, Typhoid and Meningitis. Bring a supply of any medication you may require, including some basic treatments for stomach bugs, malaria and dehydration. Insect repellent is a must, as well as sunscreen. Tap water should be avoided and bottled water is available at all convenience stores. Avoid eating uncooked food or fruit that has already been peeled. Keep in mind that if you plan on travelling outside of Asmara you will need to obtain a traveller’s permit.